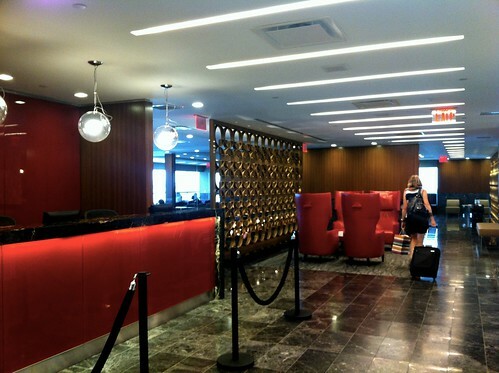 You are invited to become an Admirals Club member. Whether you’re traveling for business or pleasure, you can enjoy an oasis of peace – away from all the airport hustle. It’s easy to become a member, just register for the promotion using promotion code QPN12. Then purchase your new annual Admirals Club membership by by December 31, 2012 to earn 3,000 AAdvantage miles. • AAdvantage members must register for the promotion using promotion code QPN12 and become a new annual Admirals Club member between between November 1, 2012 and December 31, 2012 to qualify for the 3,000 AAdvantage miles. • Membership must be purchased online. Offer not valid for in-club purchase. • This promotion is not valid for 30 Day Membership, renewal annual membership or adding a spouse to an existing Admirals Club membership. Use this signup page to register for this offer and to purchase your new membership. Anyone know if this can be stacked with other offers? I have a targeted offer for $100 off which still may be good. @ FatCat – I know the terms state “This AAdvantage mile offer cannot be used in conjunction with another discount or promotional offer”., not sure what will happen if you try. Interesting question though…..